Successfully saved Easy Thai Satay Chicken to your Calendar. You can also save the ingredients to your Grocery List. 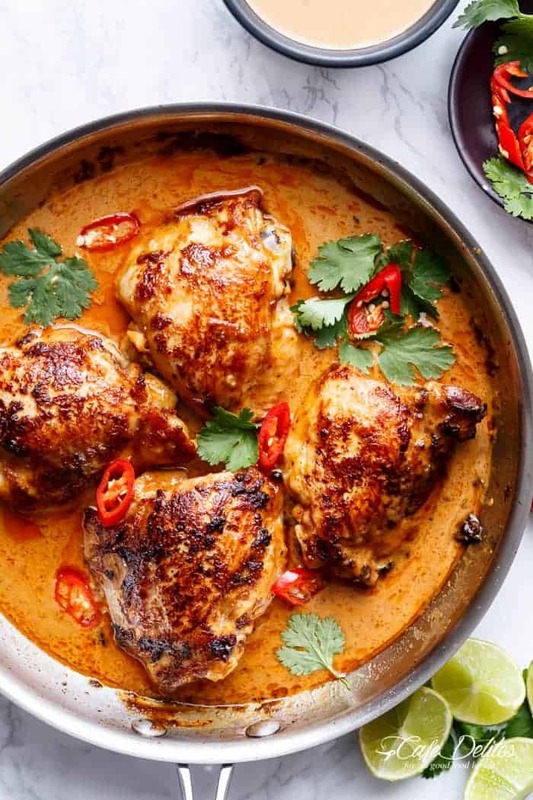 Thai Satay Chicken In A Creamy Peanut Sauce with a special ingredient that makes this satay something spectacular in minutes!